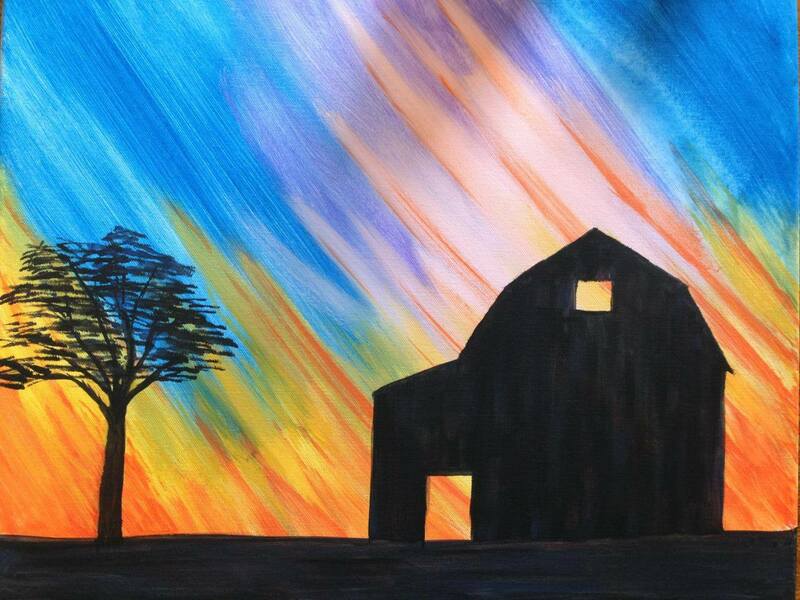 We are partnering with George Spencer Tasting Room in Gibbon, NE to host a Socially Inspired painting night! Guests can click below to register! April 9, 2019 – 6:30 – 8:30 pm – POSTPONED. CHECK BACK SOON FOR MORE INFO! February 12, 2019 – guests painted the horse. December 12, 18 – guests painted the joy tree. February 9th, 6:30-8:30 pm – Guests painted the wine and water design. November 17th, 6:30 – 8:30 pm – We partnered with Community Action Mid-Nebraska for a fundraiser painting the “Lighted Snowman” (lights not pictured in the design below). October 6th – we painted harvest pumpkins! June 2nd – we painted wine bottles! April 7th – We painted fireflies! March 10th – we painted wine and beer glasses! February 18th – We painted the whimsical spring tree! January 12, 2016, They painted the wooden heart sign design. December 3rd – We painted a snowman! 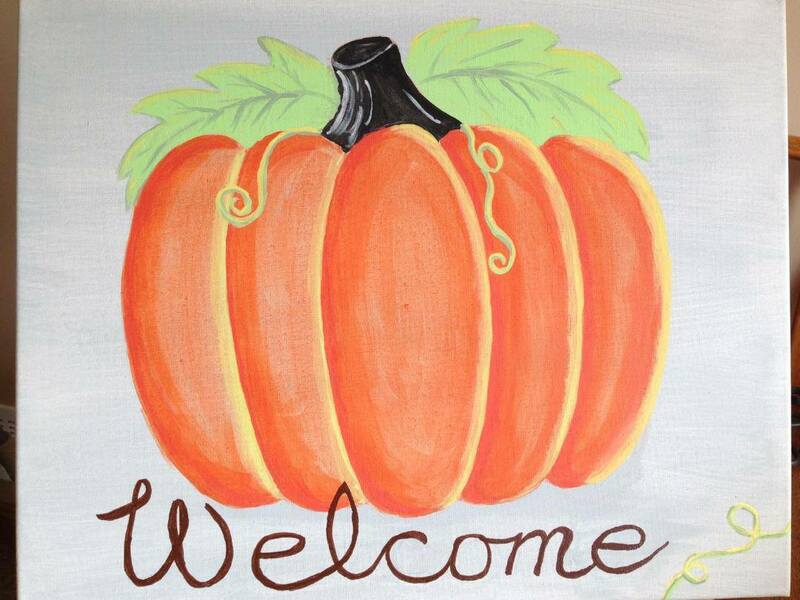 November 5th – We painted a harvest pumpkin design! October 1st – A fun group of folks painting the barn silhouette design. Check out the group pictures on our facebook site.